In September 2015, 193 world leaders agreed to 17 Global Goals for Sustainable Development. If these Goals are met, it would mean an end to extreme poverty, inequality and climate change by 2030. Multifaith Housing Initiative supports these goals and commits to doing its part to help realize them in our own neighbourhoods and in our city. 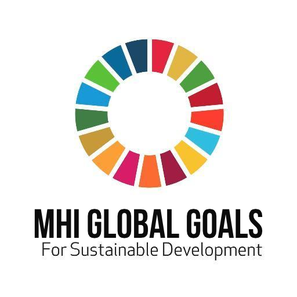 MHI is committed to ending poverty in all its forms in Ottawa, Canada. MHI is committed to making the city of Ottawa inclusive, safe, resilient and sustainable.